Legs, wheels or any other name you might give them, are usually the biggest challenge for 90% of all bodybuilders (I’m not talking about those who have natural big ones). 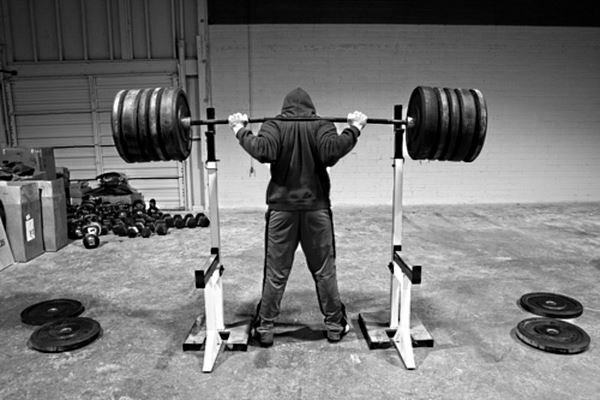 Many of them skip leg day due to a few reasons: because training legs hurts, it’s intense or challenging. Excuses are just excuses. Before we start talking about building bigger quads, just one more thought. Throw away your excuses and start training your legs right now. Pardon me if I say it, but your workout is incomplete, and if you will, wrong, without training your legs. Leg muscle takes 60% and more of your muscle mass. The results will surely come once you stop skipping this day. One more thing to do when you’re working out your legs and in order to build bigger quads is to avoid saying “I prefer to go light today and I’ll try to go intense the next time”. Once you’re at the gym give a 100%, train hard and push yourself to the limits, especially on leg day so that your upper body will match your lower one. Before you start hitting the weights, remember to prepare and to warm up your legs for the intense workout that is about to follow. To do that, begin with a stationary bike for 5 to 8 min then move to stretching your whole leg muscles (not only your quads) for about 5 minutes. 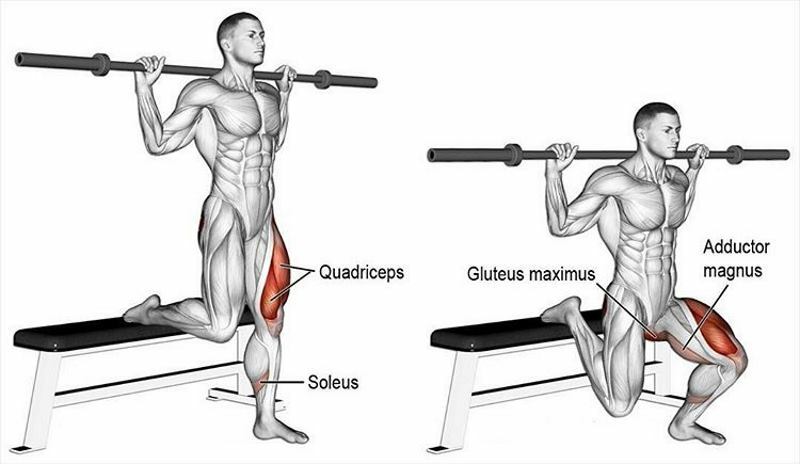 After that, go to the leg extension machine and perform 2 to 3 sets of 18 to 20 reps so that you can feel well prepared and blood flowing through your quads. Now you are ready to blast those wheels away. Most of bodybuilders only rely on traditional squat, and that’s a good thing, we’re not saying it is not, but what we can suggest is to try and use more squat stances (wide stance, narrow stance and shoulder-width stance). 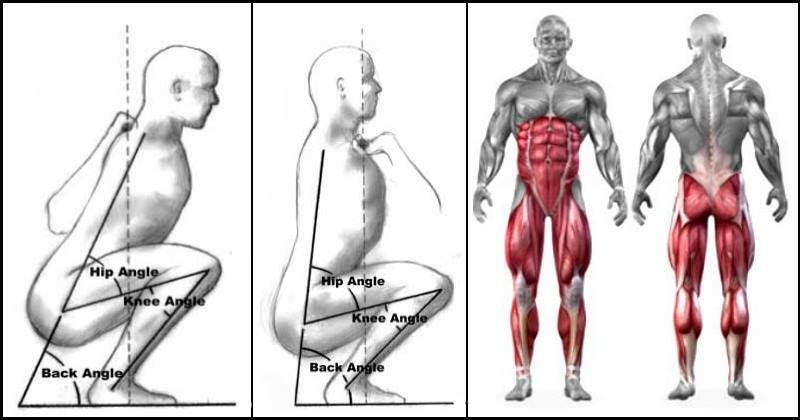 Also performing more reps as well as different squat types, such as the front squat, would be very helpful and you would see faster leg development. 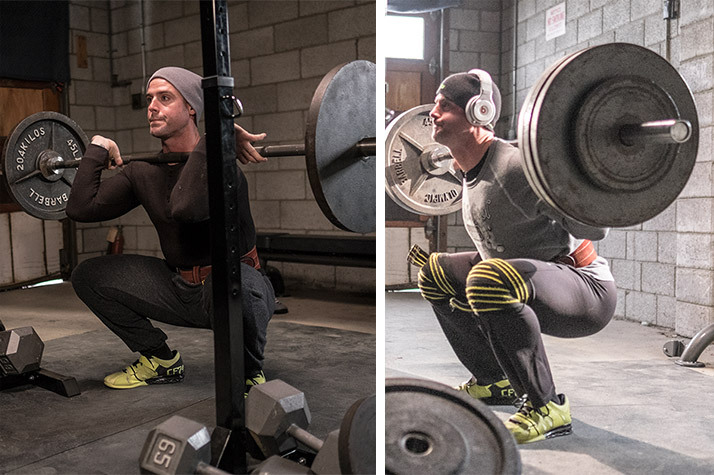 One of the most useful exercises that you can do for bigger quads is one and a half squat. This workout is not commonly performed despite of its ease. 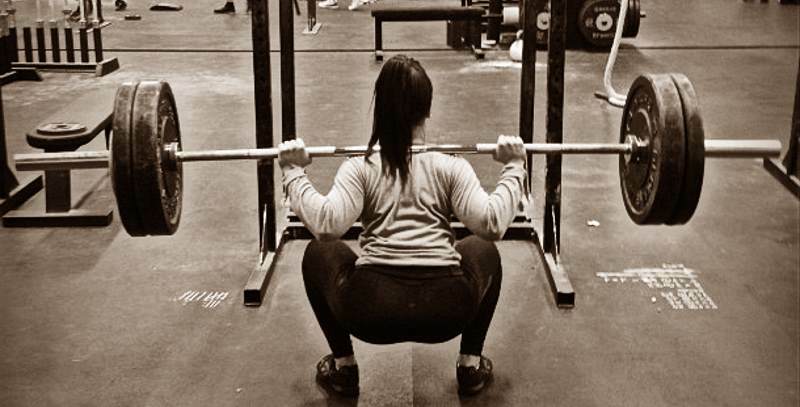 What is a one and a half squat ? You start your squats like an ordinary squat. Normally you would go below parallel, but in the middle of the movement on your way back up, you pause and go back down before you go full way up for the second time. This is one rep.
Be sure to perform this exercise by lifting much lower weight than you would use doing the regular squat. The second best leg exercise after the squats. Step forward with one leg with knee bent and foot flat on the ground while the other leg is positioned behind. When you’re doing lunges make sure that your head is up, chest out. What is a static lunge? It’s pretty easy actually, when you extend your leg forward don’t hurry up and step it back but instead hold this position with an up and down movement. Once you can’t stand the burn in your quads get back to the starting position and switch to the other leg and repeat. To help build bigger quads, try to perform 2 sets of 15 reps per leg. Get to a flat bench, grab a pair of dumbbells and stand in front of the bench. Step up and put one leg firmly on the bench, push yourself up till you find yourself standing on the bench then lower yourself back to the floor and switch the other leg.